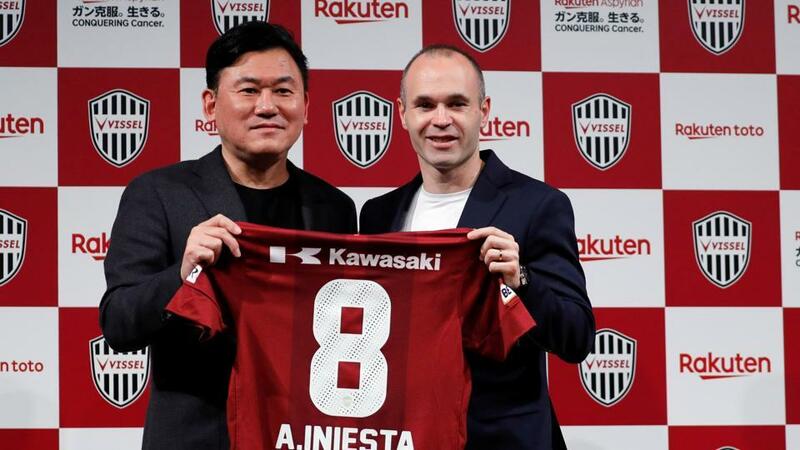 Andres Iniesta has completed his move to Japan side Vissel Kobe and the club owner has stated how Iniesta presence will be a blessing to Japan. Hiroshi Mikitani [ Kobe owner] and now praise the former Barcelona man and believe his presence will develop the Japan football society. We at Elitessport wish Iniesta a good time in Japan and will hope he perform all his magic in the J-League.